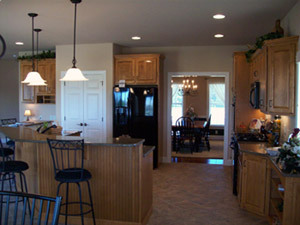 Quality homes start with experts in the construction field. When you're ready to build your new home - whether its a cozy starter home or the house of your dreams - it all begins with a plan. At Rohrers Construction we offer full service design/build services and expert craftsmanship tailored to your needs. Whether you'd like to build a new home or add an addition or garage to your existing home, Rohrers Construction can help! We only use quality building materials, so you get a quality product at a reasonable price. Our projects are completed on time and on budget. We value our reputation and pride ourselves on honesty and integrity. ©2019, Rohrer's Construction. All Rights Reserved.